The world seventh most recognized cryptocurrency has made it to the moon as its co-founder was named among one of the top ten most influential persons in the blockchain industry. This was made known in a tweet by the Cryptocurrency earlier today. “Jed McCaleb, Stellar co-founder named as one of ten most influential individuals in blockchain revolution,” the tweet reads. While blockchain seems to be one of the most important and renowned technology in the world today, those actively involved in the technology have been a crucial figure in the world of innovations. Jed McCaleb made it into the list of 10 most influential individuals in the blockchain industry today. Published by TheNewYorkTimes, the post, which was tagged “The People Leading the Blockchain Revolution” featured other important persons like Vitalik Buterin (creator of Ethereum), Elizabeth Stark (the chief executive of Lightning Labs) and Jihan Wu (owner of Bitmain), among others. Attaching more importance to McCaleb’s achievement, many have opined the development would have surely given the altcoin more popularity in the crypto globe. According to the post, McCaleb was included in the list due to the proficiency of the three companies he had been actively involved in the last decade. If you remember, McCaleb who is also the cofounder of Ripple left the company after some years to establish Stellar. Before establishing Ripple, McCaleb significantly got involved in the creation of Mt. Gox, while at the moment, he is a standing cofounder of Stellar. Mt. Gox, based in Shibuya, Tokyo, Japan was once rated the world largest Cryptocurrency exchange in the world as it was recognized in 2014 for executing more than 70% of all bitcoin transactions throughout the globe. Launched in 2013, Mt. Gox was involved in a massive heist that saw the carting away of over $450 million of customers’ fund. Also, Ripple has been a prominent Cryptocurrency in the blockchain industry and more importantly in remitting funds. The altcoin possesses the state of the art tools designed for cross border remitting. Ripple, through its proficiency in international transaction settlement, has been able to bag countless of partnerships with well recognized financial companies across the globe. The market has been a bit bearish for some time and most of the cryptos have been losing their value. Presently priced $0.2026, Stellar has lost 0.88% of its value in the last 24hrs. 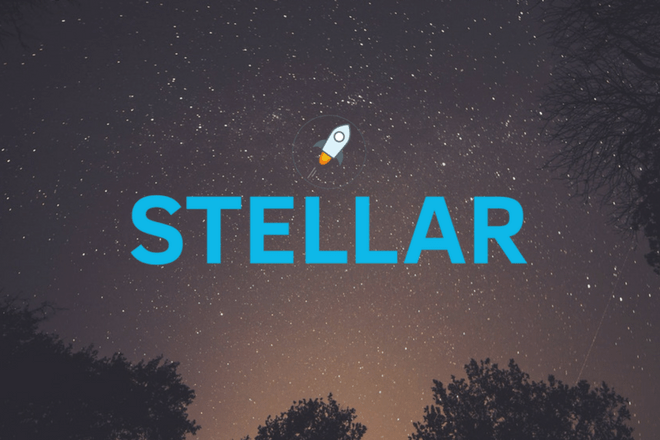 Contrarily, in the last 7 days, Stellar added 4.75% to its market value.